Congressman Markwayne Mullin answers a question about the media and President Trump. Congressman Mullin addresses Social Security solvency. Congressman Mullin talks about "old school" democrats and bipartisanship. 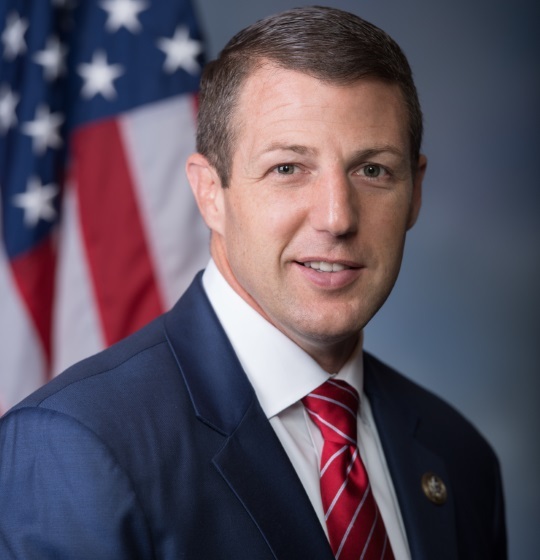 Congressman Markwayne Mullin, representing Oklahoma’s 2nd District, held this Access Live event to hear from constituents about important issues facing their district and our nation. Topics of discussion included national spending, tariffs, and the economy.